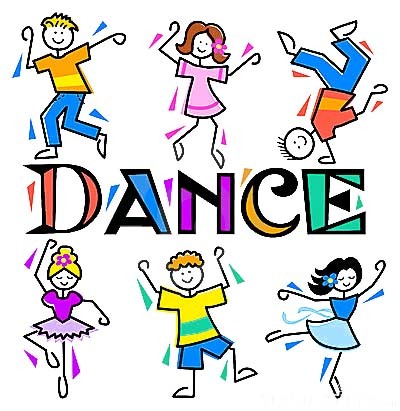 Come join us for a night of FUN and DANCING Friday, February 9th, 6:00-7:30 in our gym. Due to the overwhelming support our families showed at this year’s Fun Run, admittance is FREE! However, please feel free to bring a non-perishable item to help support our food drive. Anything is appreciated. We will have gluten free, cheese and pepperoni pizza available to buy for $1 per slice. Exact change would be greatly appreciated. To add to the fun there will also be a professional photo booth to capture the good times.